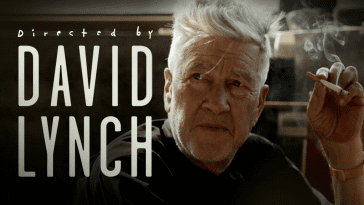 Is David Lynch an American filmmaker in the same vein as Oliver Stone, or does his work have more in common with the cinema of Europe? And, why does it seem like he’s embraced more by the cinephiles outside of his homeland? 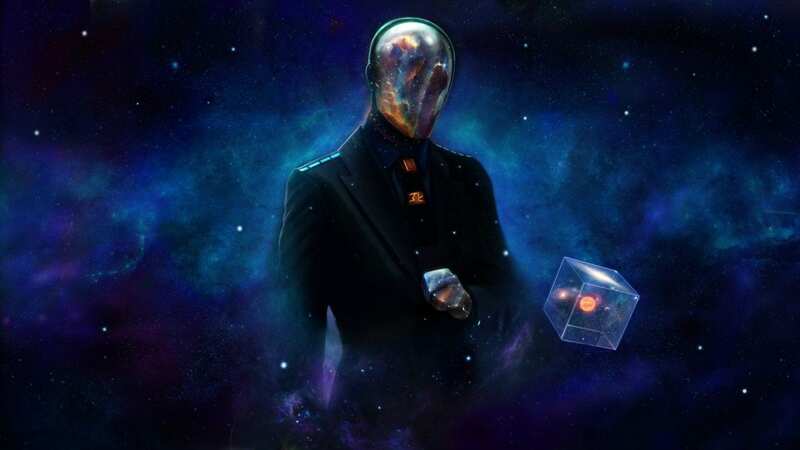 Read on to discover my thoughts. From my British perspective, David Lynch is just about as all-American as you can get, but if you take a close look at his filmography, his work often has a distinctly European feel to it. 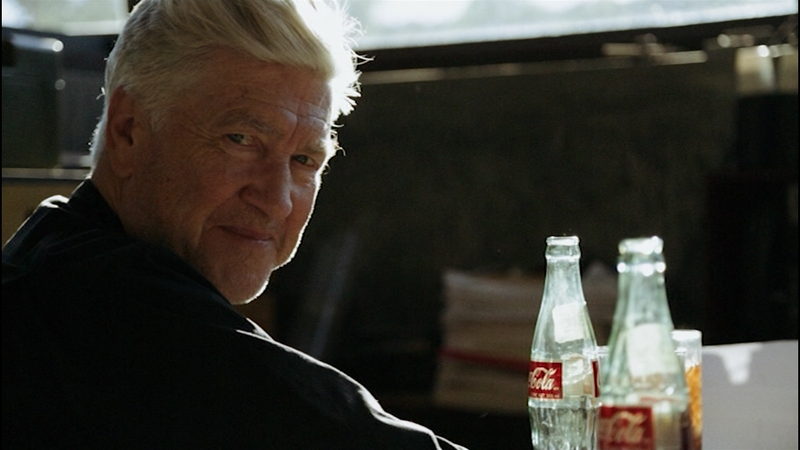 As much as he loves the Americana of rock ‘n’ roll and a classic diner with a jukebox, I’d argue that the early European film movements like German Expressionism have played an equal importance in creating Lynch’s style, which in turn led to the coining of the term “Lynchian.” Works like Blue Velvet and Twin Peaks are more clearly inspired by his nostalgic love for all things Americana, whereas the themes in Lost Highway and Mulholland Drive have more in common with the duality, plot twists and unreliable narration presented in the 1920 German Expressionist classic, The Cabinet of Dr. Caligari. Lynch’s lifelong fascination with anything and everything Americana can be seen all over his filmography, but it’s particularly prevalent in works like Blue Velvet and Twin Peaks. Though, Lynch being Lynch, his bizarre surrealist outlook on the white-picket-fenced small towns of America often descends into a nightmarish, dream-like hell. 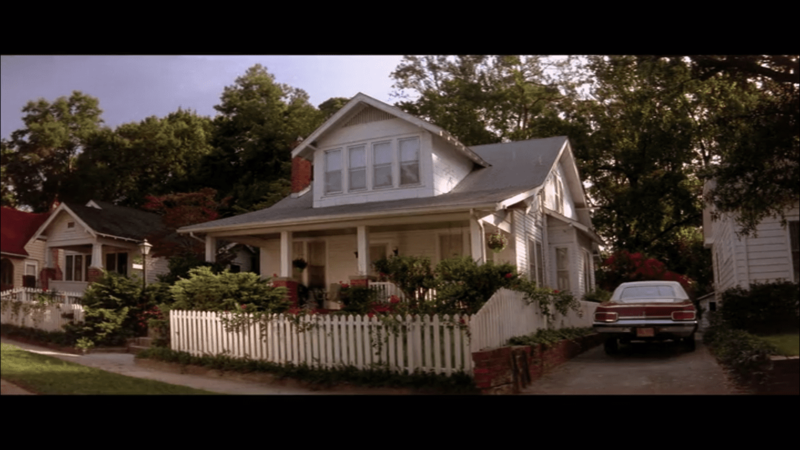 It’s not long before Lynch exposes the seedy underbelly of his surface-level idyllic quaint settings, as every bottle of Coca-Cola and slice of pie comes with a side order of murder and the loss of innocence. The beauty of the Douglas-fir trees that surround the town of Twin Peaks, juxtaposed against the entrance to the Black Lodge within the same woodland that is Ghostwood Forest. The seductive femme fatale that is Dorothy Vallens, contrasted with the psychopathic ugliness of Frank Booth. With beauty comes darkness, and there’s a whole lotta darkness seen in the worlds created by Lynch, isn’t there? While studying film at university, I was incredibly lucky given that my course took place in an actual everyday working cinema. Throughout those three years, I got to see some of the greatest films ever made on an actual cinema screen. I watched and analysed classics like Sunrise: A Song of Two Humans and The Third Man and Rear Window, among more recent classics like The Fly and Goodfellas and Let the Right One In. One of my first-year modules was called “Film Origins: Raiders of the Lost Archives” and with it began my love for German Expressionism. Back then, I wasn’t as well-versed in the Lynchverse as I am today but looking back, I can now see the many themes and techniques that must have inspired Lynch. The Cabinet of Dr. Caligari, in particular, has many relations to the work of Lynch – duality, plot twists and unreliable narration being just three. Not to mention the artistic use of highly stylised set design, chiaroscuro, and absurdly impressionistic anti-realism to set a mood, too. 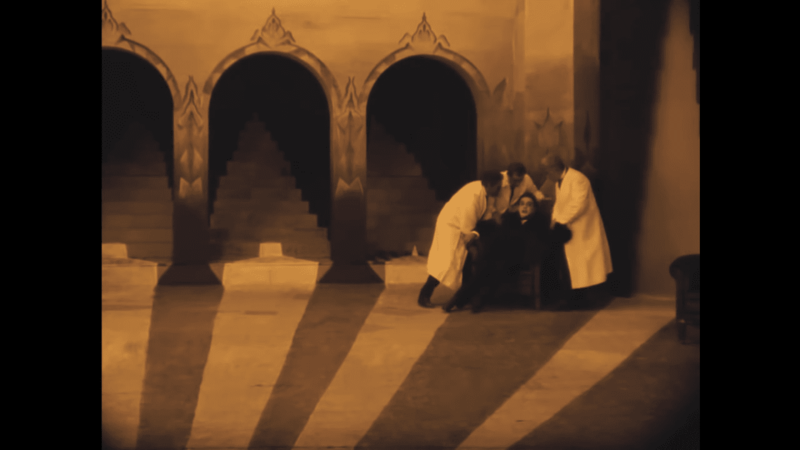 If this shot from The Cabinet of Dr. Caligari doesn’t remind you of the chevron flooring and general design of the Red Room/Black Lodge, I don’t know what will. A well-dressed man, sitting in a chair, in a room with a black and white patterned floor. It can’t be a coincidence, right? 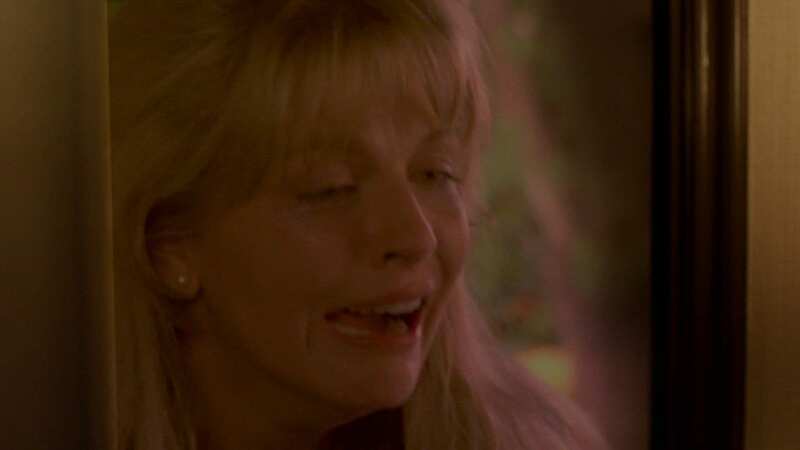 The theme of duality and the fractured male/female psyche can be seen throughout Lynch’s filmography, particularly in regards to Lost Highway, Mulholland Drive, Inland Empire and every version of Twin Peaks. 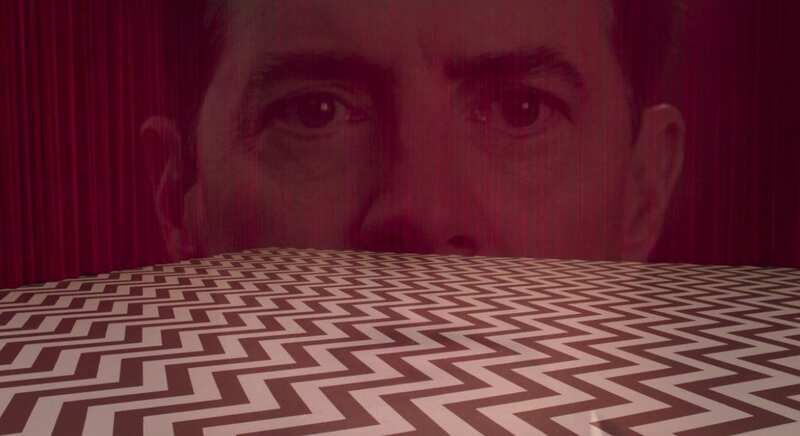 How many characters did Kyle MacLachlan play in The Return again? Likewise, the twist ending or third act plot twist has been used by Lynch on a number of occasions, notably in the works I listed above. For instance, Part 18 of The Return is basically one big twist ending to Frost and Lynch’s 18-hour epic, which forever changes the way we think about Twin Peaks. Remind me, what year is this? An unreliable narrator, too, is a technique frequently used by Lynch to add to his dream-like narratives e.g. Betty/Diane in Mulholland Drive. 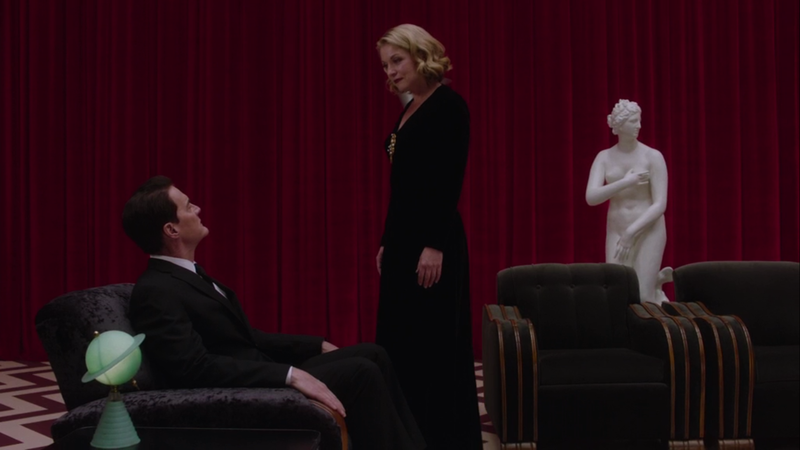 From my point of view, this tells me that Lynch’s work is just as inspired by the cinema of Europe as it is Americana. 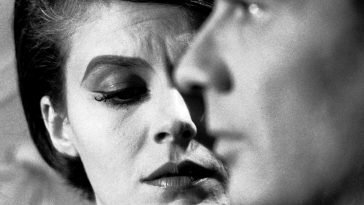 And, strangely enough, despite being one of the most gifted American filmmakers of his generation, Lynch has generally found more acclaim overseas. Lynch has yet to win either an Academy Award or a Golden Globe or an Emmy, despite being nominated many times throughout his illustrious career. Overseas, however, he has been presented with some of the biggest honours a filmmaker can achieve. 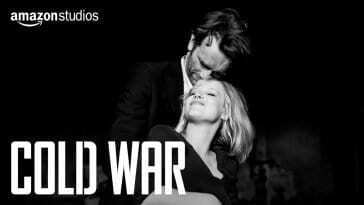 At the Cannes Film Festival, Wild at Heart won the Palme d’Or in 1990 and Lynch himself won Best Director in 2001 for Mulholland Drive. Also, Lynch has twice been the recipient of a César Award, winning the Best Foreign Film in 1982 and 2002 for The Elephant Man and Mulholland Drive, respectively. And, in 2016, the BBC named Mulholland Drive at the top of their list of the “100 Greatest Films of the 21st Century.” A quite remarkable achievement for a once-rejected American network TV pilot. With that in mind, it is strange that one of the most important living American filmmakers has seemingly found more acclaim overseas, isn’t it? 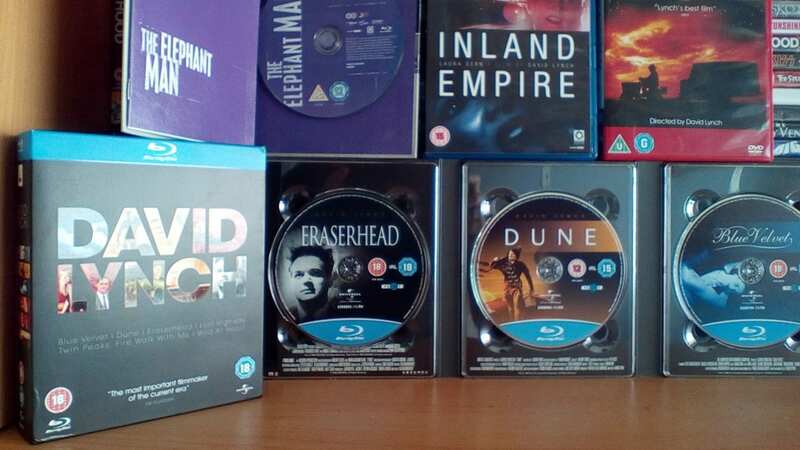 At this point, I thought it would be good to compare and contrast the UK/USA Blu-ray releases of Lynch’s 10 feature films, looking at the differences in release dates. I’m pretty sure you’ll be surprised by the outcome. Below is the list of Lynch’s feature filmography and their respective UK/USA releases dates on Blu-ray. 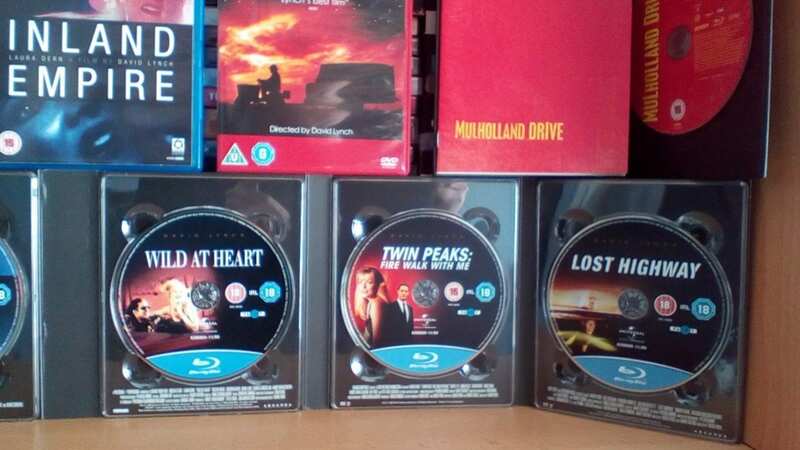 As you can see, out of the 10 feature films Lynch has directed, only one remains unreleased on Blu-ray in the UK, while four are still yet-to-be-released in the USA. Weird, right? I realise that issues with rights have disrupted the release of his films over the years, but a whole 40% of his filmography still hasn’t been released on Blu-ray in his home country. That statistic makes me feel incredibly lucky that we in the UK have been gifted a physical HD release of all but one of his films. Is this further evidence as to Lynch being respected more in Europe? Maybe, but more than anything, I think it’s an interesting comparison nevertheless. In conclusion, I believe that – for whatever reason – the evidence does suggest that David Lynch is more respected outside of America, and I think his work is just as inspired by the cinema of Europe as it is classic Americana. Alfred Hitchcock’s filmography is often split into two categories: his British period and his Hollywood period. Similarly, I think the majority of Lynch’s pre-Lost Highway filmography is more clearly inspired by Americana, and the majority of his post-Lost Highway works have more in common with the cinema of Europe, particularly German Expressionism. 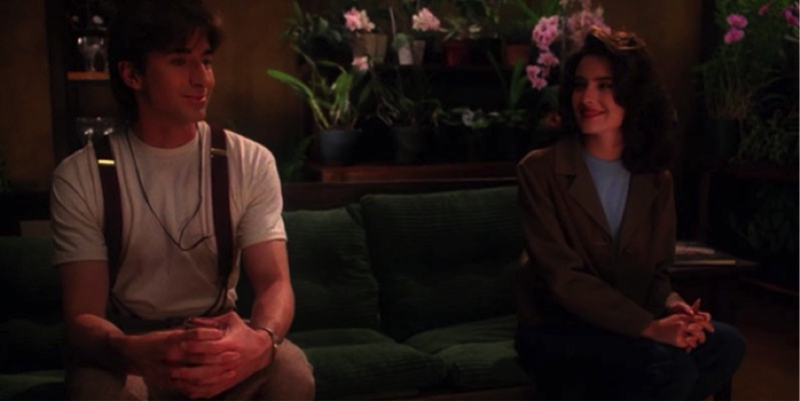 Surprisingly, even if Lynch has a soft spot for France and Europe’s love of his work, he didn’t really take to Europe as a young man, as he reveals in David Lynch: The Art Life, “So, we were gonna go [to Austria] for three years, and… but we came back in 15 days.” Short and sweet. Classic Lynch. Where do you stand on David Lynch’s filmography? Do you agree or do you have a different opinion? Please leave a comment and let us know by following the information about our social media accounts, which can be found below. Alternatively, you can follow me on Twitter (@JonSheasby), and we’ll continue the conversation over there.